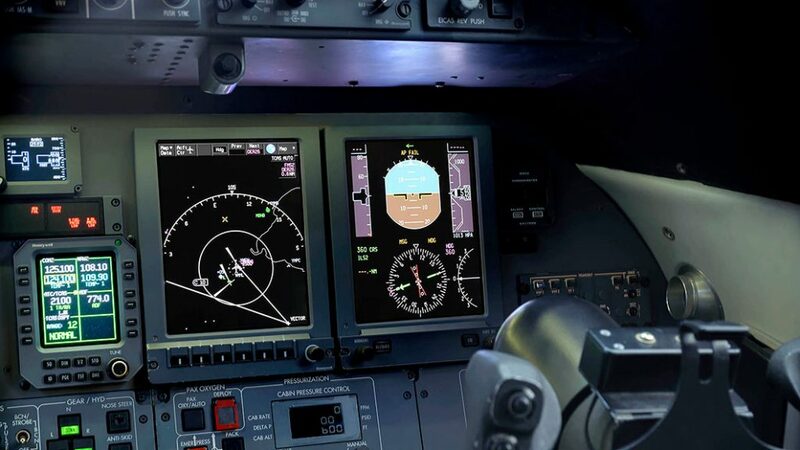 JetCity Engineering is proud to announce the release of Part A of its Honeywell Primus Elite‚ display retrofit STC. 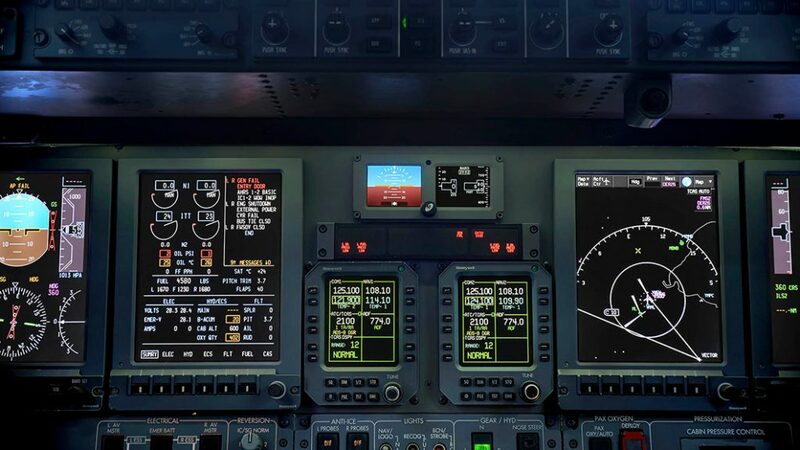 Under the EASA/FAA approved STC owners can elect to replace their ageing DU-870 CRT’s with the latest DU-875 LCD technology under a form and fit replacement. Offering 2 x display reliability, improved clarity and readability with additional weight savings owners can elect to replace a single, dual or all four displays under the approved STC without the requirements to make any alterations to existing aircraft equipment. 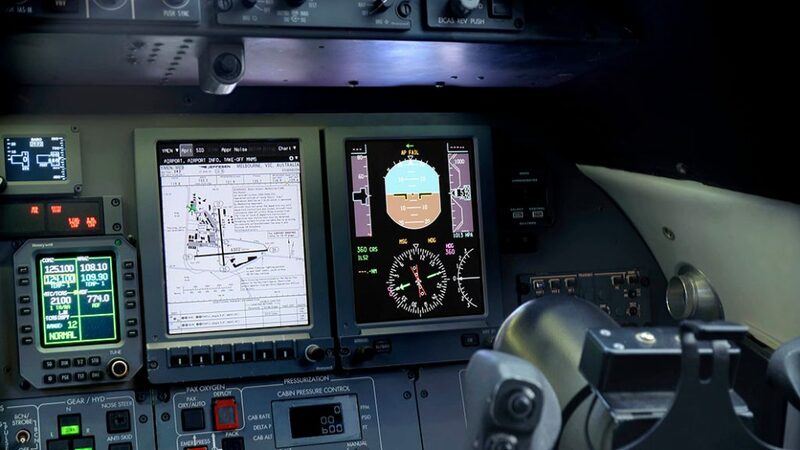 JetCity Engineering has also recently completed installation and commenced validation testing of the enhanced features of the Primus Elite‚ display upgrade for the Learjet 40/45 series aircraft with STC approval expected Q1 2017. 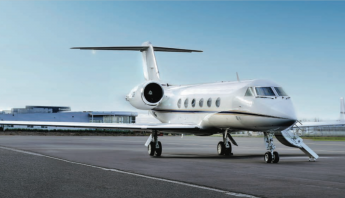 STC approval documentation package will be provided at no extra charge to customers for have already purchased Part A of the STC upgrade package. Due to extended lead times of enhanced functionality installation components please contact us should you wish to register your interest. 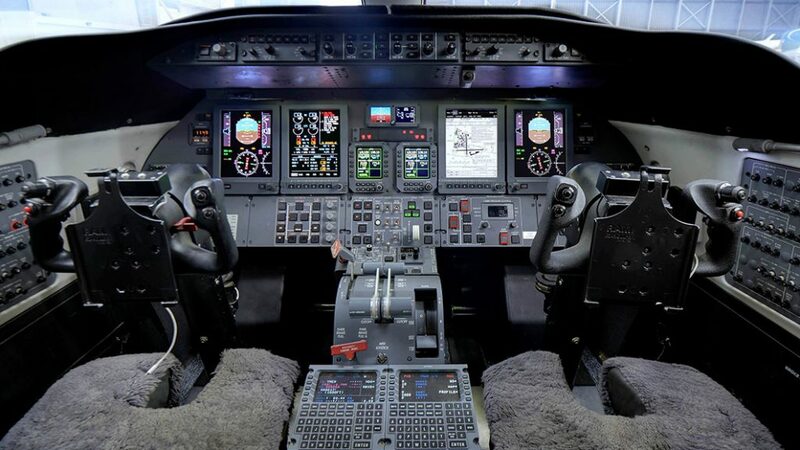 Please click here for more information on the Learjet 40/45 Primus Elite‚ STC and special display/STC pricing incentives. Learjet 40/45 Series Aircraft – Mid-Continent Instrument and Avionics MD-302 standby attitude module. 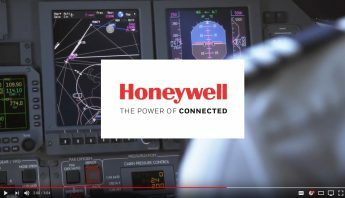 Are you sick of constantly replacing your worn out and noisy standby artificial horizon, tired of the standby altimeter failing to meet certification requirements with costly repairs. 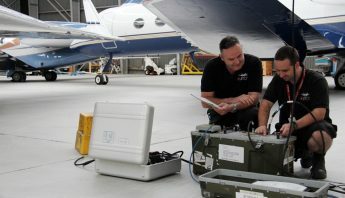 JetCity Engineering is currently undertaking EASA/FAA STC certification for the removal of the ageing mechanical standby instruments and installation of the MD302 standby attitude module reducing aircraft downtime and ongoing maintenance certification costs associated with 24 month RVSM inspections and providing enhanced reliability of the critical standby instruments.